I’m not actually, legitimately looking forward to playing Moonlight Online. I don’t like that it’s being promoted in conjunction with the Twilight movie series, but whatever. 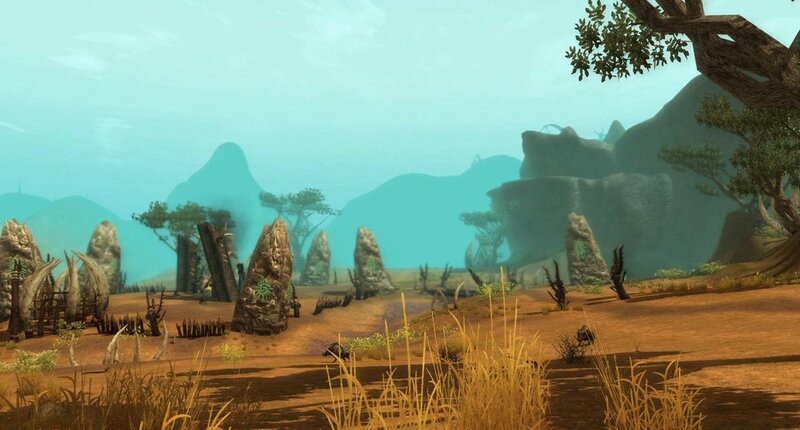 IGG released new information on the game that reveals some startling new gameplay features: each faction can build up guild members and raid towns and strongholds to make them their own. Basically, players will direct the story and action based on a lot of collective decisions after they join the humans, the werewolves or the vampires, which is a really cool idea for the game. 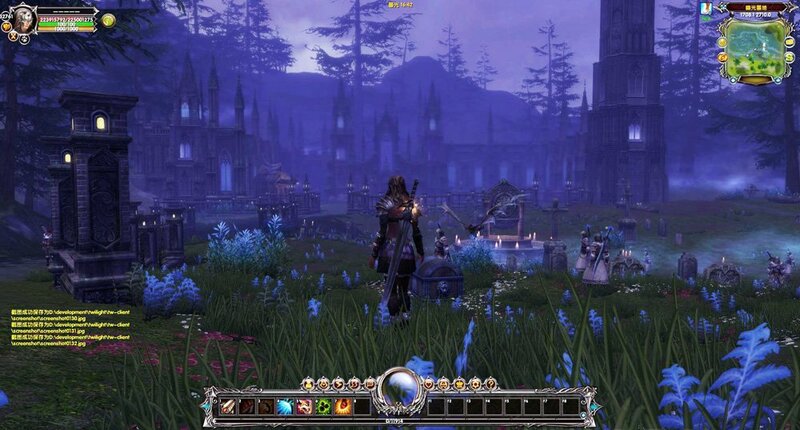 Add in the fact that all the environments will be scalable with in-engine parkour abilities, the latest in HD graphic effects and real-time non-targeting combat, and it comes across that Moonlight Online is certainly not just not another standard-fare MMORPG. In addition to revealing a little bit more about the game, IGG also sent out the very first in-game screenshots. Finally. 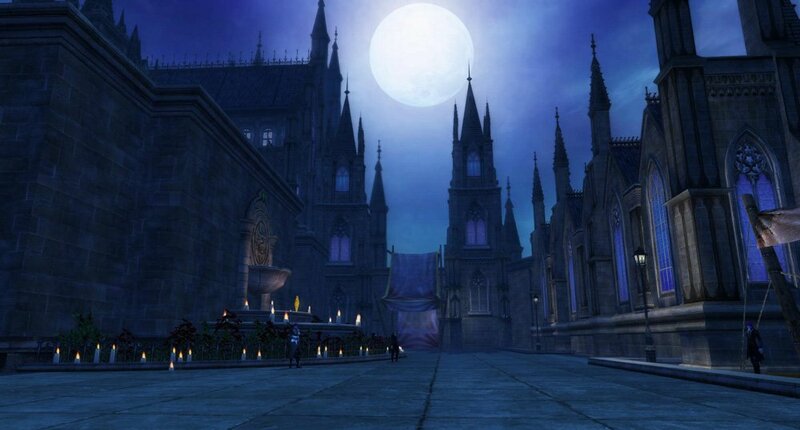 The good news is that the game looks gorgeous and the lighting effects and environmental designs seem to be portrayed with the right element of mysterious-intrigue meets gothic-horror. You can check out the new screenshots below or head on over to the Official Website to learn more. The game is set to go live by the end of 2011.